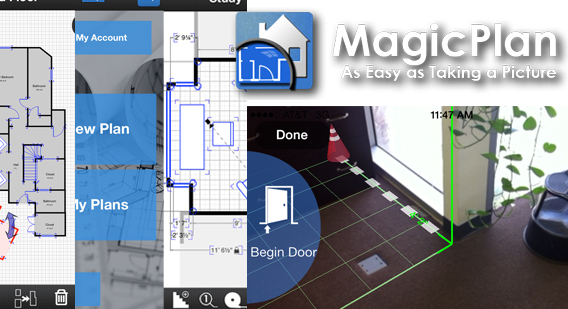 Overview: Magic Plan allows users to quickly make floor plans using the camera on your mobile device. Stats: Sensopia’s Magic Plan was launched in 2011 and currently has had over five million unique downloads. How it works: To create a floor plan, users slowly aim their cameras around the room, marking corners and doors. Once the room has been “captured” into the app, the user is able to edit the dimensions of the room and make corrections for furniture, additional doors, etc. This is repeated for each room in the property to plot the whole floor plan on a graphing plane. 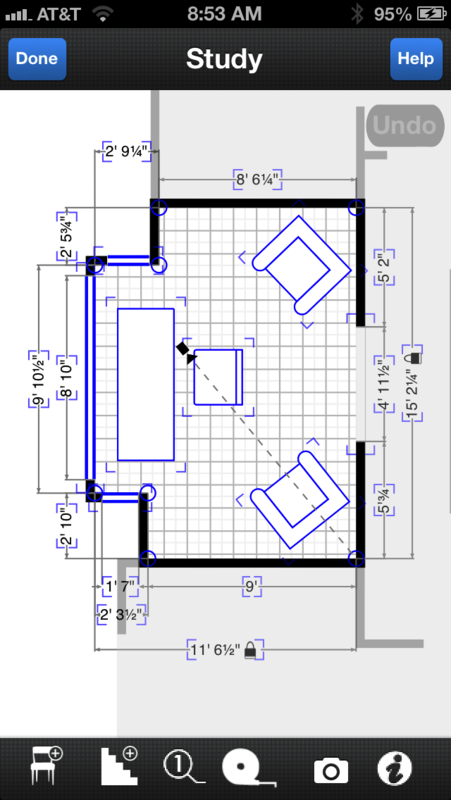 The free version allows the user to export floor plans to PDF or JPEG, with a watermark. Watermark-free floor plans for commercial use (including DXF files for CAD software) are available for $2.99 per floor plan or $19.99 for unlimited floor plans per month. 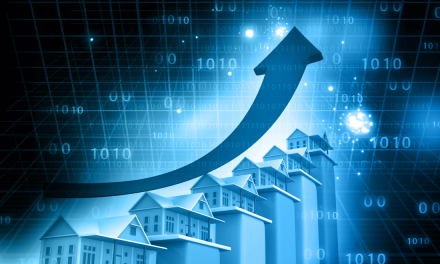 Tech-savvy agents can harness Magic Plan to approximate floor plans of properties they’re listing for sale or rent. A floor plan gives clients a peek at a property’s potential — a good complement to photos of the existing use of a space. Or, users can take advantage of Magic Plan’s affiliation with Floorplanner to create a 3D plan, or RTV Virtual Tours to create a virtual tour. Tech-savvy buyers or contractors can use the app to send a floor plan to Home Depot for flooring orders or to CoContest, an interior designer platform. Magic Plan also isn’t the most intuitive app — it takes a few tries to get the hang of it. Getting past the learning curve is worth it if you want to make floor plans or virtual tours a big part of your marketing strategy. 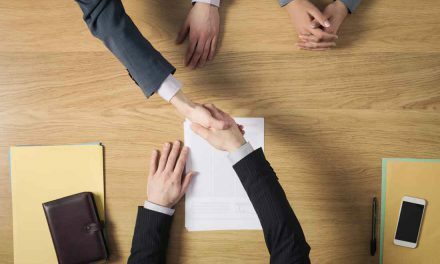 Otherwise, the time it takes to create and correct a floor plan may not yield a high enough reward to make it worth your while. PreviousDoes an easement granting a right of ingress and egress to access a public road create a public right-of-way and authorize construction of improvements in the easement area and use by the public?